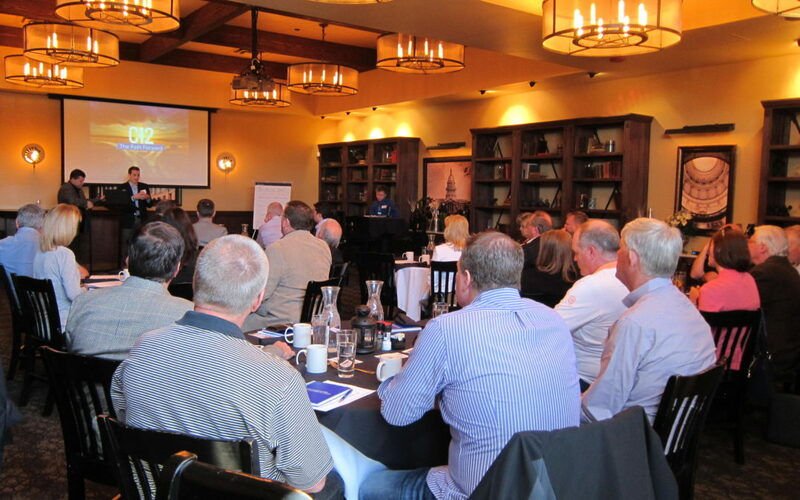 A few pictures from Chris Rhyme’s recent trip to Sioux Falls, SD, speaking with Jay Brenneman of SageQuest Consulting. 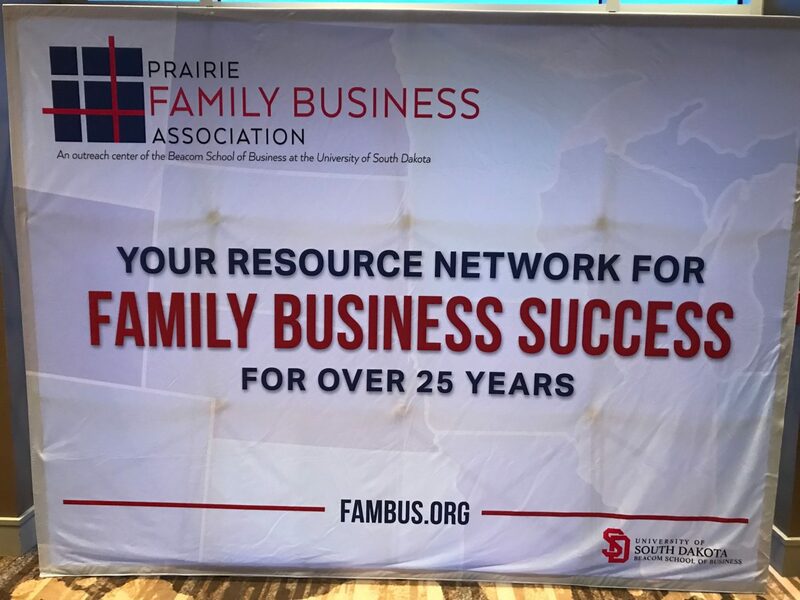 Prairie Family Business Association has been gathering business owners together for 26 years with their annual conference, a celebration of the unique complexity of family businesses as well as a community gathering for owners to share ideas and processes. 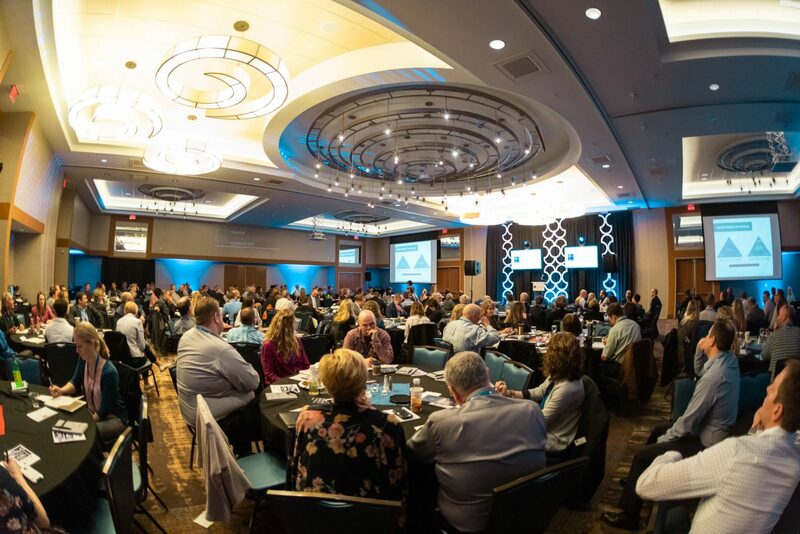 Over 200 family businesses were represented in the largest year ever for PFBA. 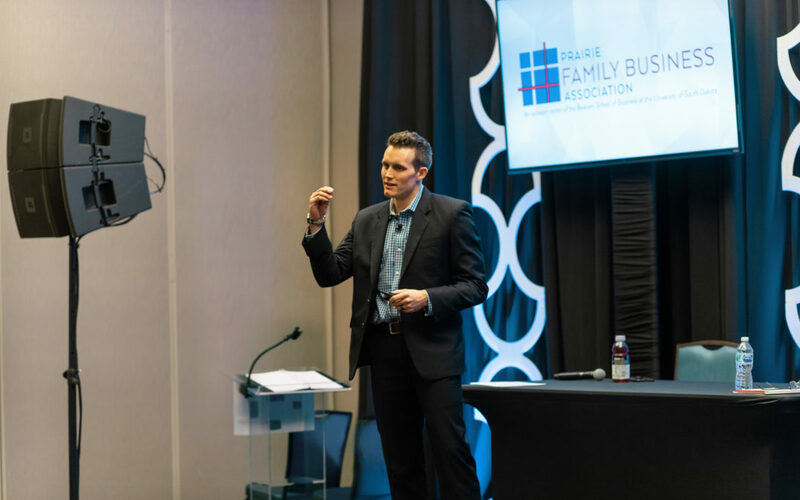 The subject of Jay and Chris’ talk was “Integrating Your Head and Heart” through family business leadership and ownership transitions. Thank you to everyone who came out to spend some time looking ahead, and thank you especially to C12 for getting everyone together! 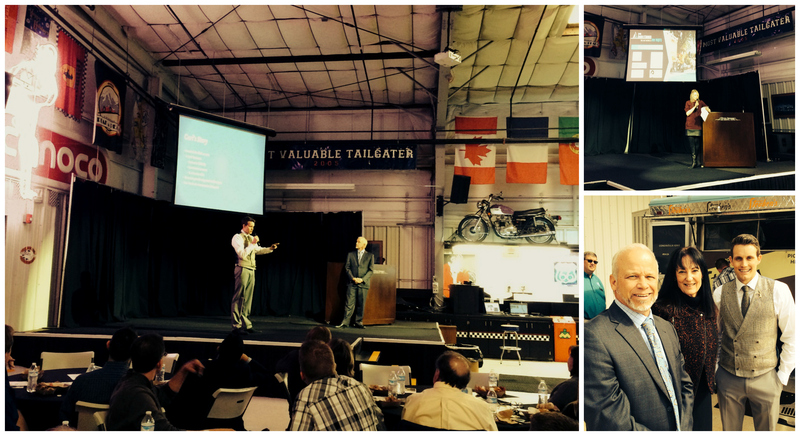 Wednesday, March 9, BTG Partners, Chris Rhyme and Bob Rhyme presented at the Arvada Chamber of Commerce membership luncheon at the Lamar Street Event Center. Their topic was Exit Planning for Business Owners, and approximately 65 members were in attendance. 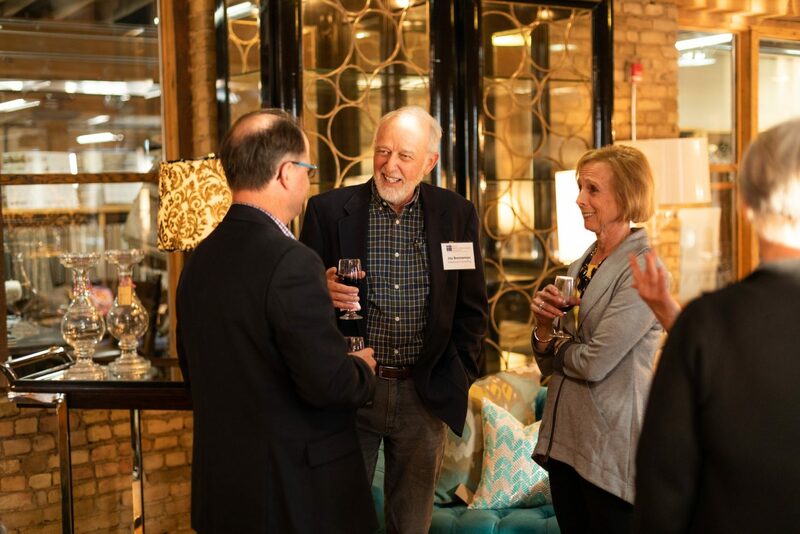 We want to extend our gratitude to Megara Pullen–our fellow Team Dave Logan member–for her generous introduction to the Chamber and its President, Kami Welch.